Avoiding these scenarios and delivering enough products on time is the foundation of customer service. No manager wants to call the customer back to tell them their order will not be filled on time, or will be shorted due to a production conflict. To effectively schedule production throughout the course of a given week or month, several factors have to be taken into consideration. DSI’s new Production Scheduling module will bring the best of scheduling, forecasting, and capacity planning together in an flexible scheduling program to fit your plant’s needs and help you deliver the right products on time. How do we keep this scenario from happening? With a concept called “Available to Promise.” DSI’s scheduling module will give your order entry staff up to the moment availability of product based upon current inventory, already scheduled orders, capacity, and current work flow. This will allow you to set the correct expectation with your customer upfront at the beginning of the sales process rather than farther down the line, and avoid having to call a customer back to tell them that their order has been delayed or only partially shipped, ensuring a more positive customer interaction. Production schedules are always a living document, changing frequently with a large customer order, a particular time of year, a milk shortage, there are countless things that can modify your existing schedule. 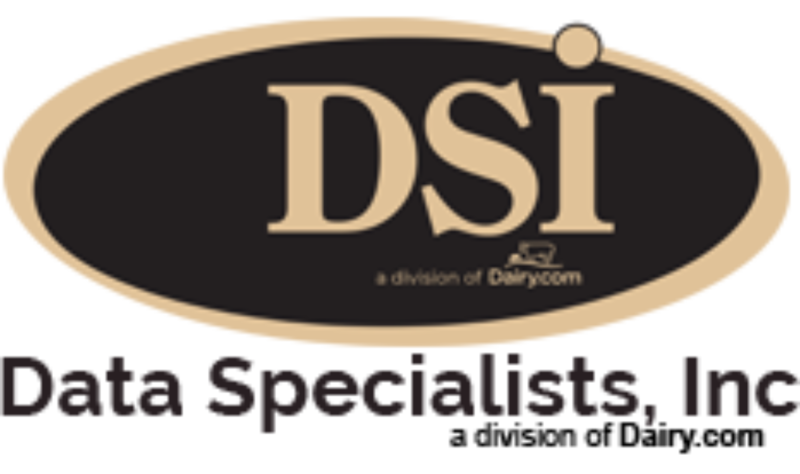 To counteract that, DSI’s Production Scheduling module will use current inventory, current orders, projected orders, plant or line capacity, available materials to help build the most effective schedule and keep your production in line with your orders. In addition, this new module will create work orders for the plant staff – ensuring that production is happening in the most efficient way possible to take care of the orders, giving plant management staff complete control of processing. DSI’s Production Scheduling uses industry standards work order control, work center management and DSI’s custom designed Heijunka capacity and scheduling system. This module was built with feedback from current and prospective customers, ensuring that the system will be flexible enough to fit various types of scheduling and plants with various production capabilities. To find out more contact Thomas Filak at 262-723-5726.